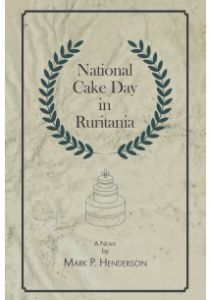 Buy National Cake Day in Ruritania! Rory fancies Ariadne. Ariadne considers him irresponsible. 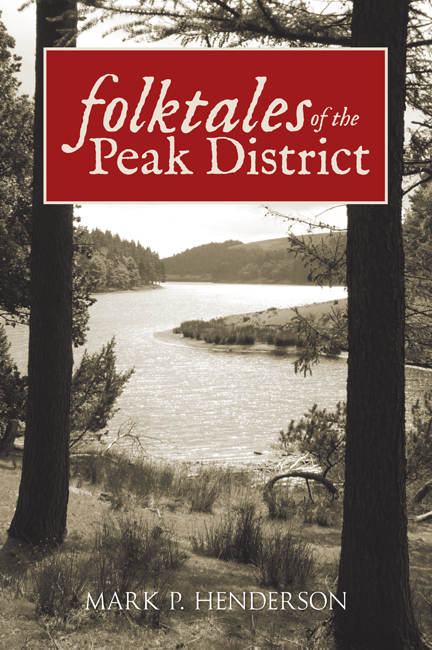 When they both travel to Ruritania – a country of no fixed location – Rory’s capacity for trouble is increased. He becomes embroiled in Ruritania’s political unrest and is soon being hunted by both the Communist revolutionaries, led by the fascinating and elusive Klarissa, and the national security forces and their British allies. 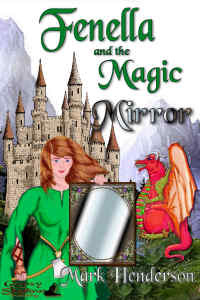 He even faces a life-threatening situation in the Faerie Realm, with which Ruritania is closely linked. Before National Cake Day, the summer solstice, Rory must exercise all his skills in logic, marathon running and Morris-dancing to save his life, prevent a national crisis and discover why Britain’s secret service wants to protect Ruritania’s government. And – perhaps – to win Ariadne. To purchase ANY of Mark’s published works CLICK HERE! Buy Cruel & Unusual Punnishments! In the beginning was the Word, and the Word was Aardvark. So begins Mark P. Henderson’s introduction to his beautifully crafted and wholly unlikely collection of animal sonnets that form just one part of Cruel and Unusual Punnishments. 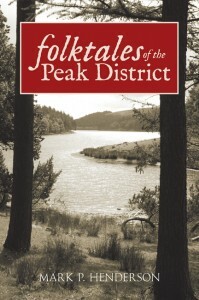 Add to these his fables without morals, his tales to tell and the skilful illustrations of illustrator David Moss, and you have a wonderful collection of entertaining short pieces of poetry and prose to make you laugh out loud, cry hysterically and throw yourself to the ground in utter disbelief. Mark, you are so talented! Great looking website – I’m a little jealous – makes mine look like an over tired toddler had a hand in it. I can recommend Dana’s website-building services, Mike – as you say, what she’s done for me with this site speaks for itself! One day, dear friend, I will purchase your book. I promise. Hey, dear lady, that’s really sweet of you – but I’d swop it ten times over for news that your financial and family circumstances had become settled. If I get my latest effort at novel-writing published (and we know it can take ages if it happens at all!) I’ll be delighted to send you a copy gratis! Wow, your website looks terrific! I love the photo of Sam in the snow, he appears to be in his element. I love your imagination, it is almost like watching a movie. You are so talented. hey mark the book looks interesting by any chance will be available to buy on the kindle via amazon uk ? Good to hear from you! I hope all’s well with you. I’m not sure whether Amazon have “Perilaus” on Kindle but they do have hard copies, both new and second hand, for reasonably reduced prices. 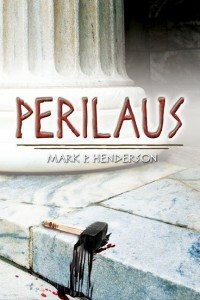 If you do a Google search for “Perilaus, Mark Henderson” you’ll get the Amazon link immediately, and I see there’s an option there for requesting a Kindle version.